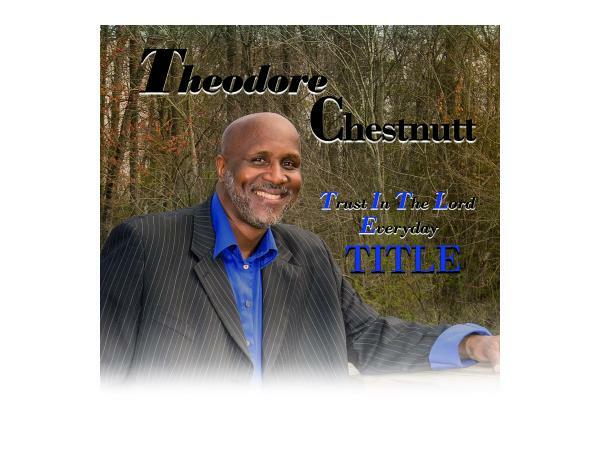 Theodore Chestnutt is a native of Brooklyn New York and currently resides in Goldsboro North Carolina with his wife and daughter. 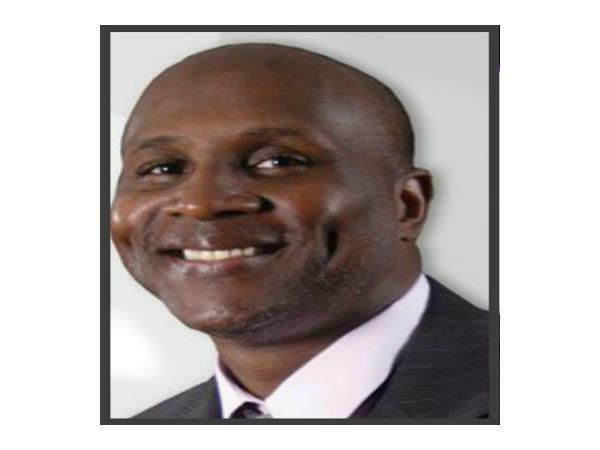 He attends St. Joseph Free Will Baptist Church where he serves as the Interim Minister of Music. 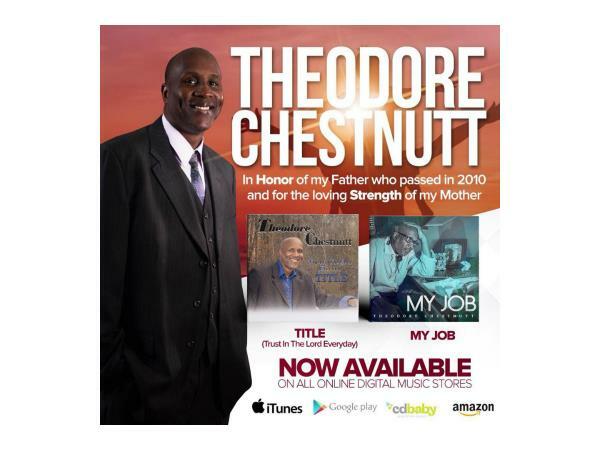 Theodore is a singer, songwriter, producer, engineer and his musical background experience includes singing in the church choir, various small ensembles, praise and worship teams. 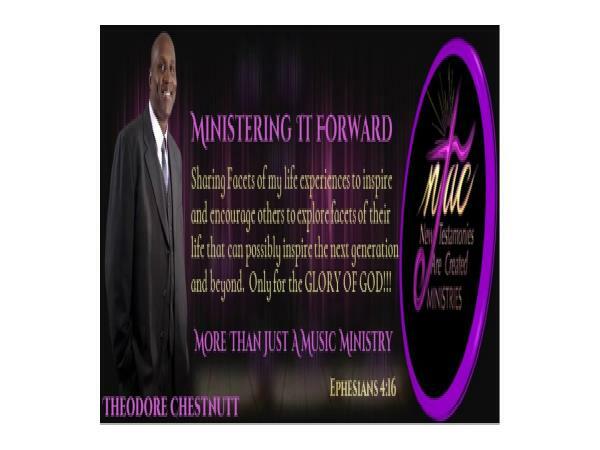 Through growth, knowledge, and experience gained in participating in music ministry events. 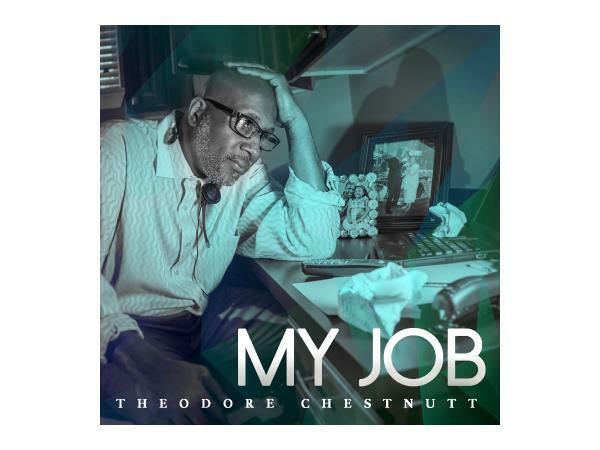 Theodore is currently working on and excited about his upcoming album titled “Songs For Your Journey”, prayerfully to be released in 2019. Some of songs titles are TITLE, MY JOB, PSALM 92 / PALM TREES and TRUE LEADER / TRUE THING. In addition, his goal is to introduce a T-shirt line called TITLE WEAR. 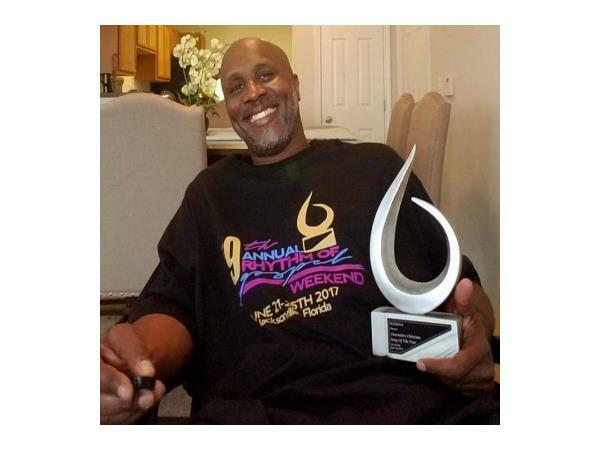 On October 4, 2016, Theodore was informed that he was nominated in four categories for the “2017 Rhythm Of Gospel Award”. “ Praise & Worship Male Vocalist Of The Year” “Best Performance By Male Artist” The single “Songs For Your Journey” was nominated for “Inspirational Song Of The Year” and “Alternative Christian Song Of The Year” . Theodore came home with winning “The Alternative Christian Song Of The Year award” and he’s grateful for this opportunity. 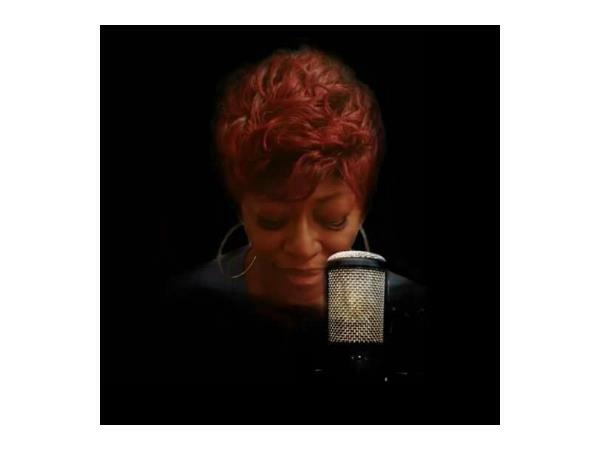 He also won the 2017 4th annual Lady Flava radio award for Best Male Gospel Singer Theodore is currently working on and excited about his upcoming album titled “Songs For Your Journey" was nominated for “Inspirational Song Of The Year” and “Alternative Christian Song Of The Year” . Theodore came home with winning “The Alternative Christian Song Of The Year award” and he’s grateful for this opportunity. 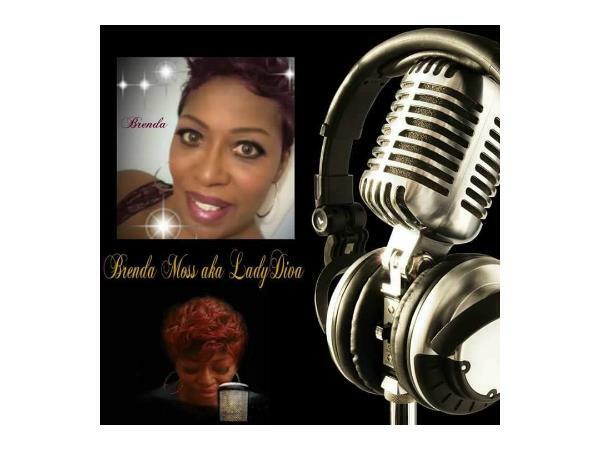 He also won the 2017 4th annual Lady Flava radio award for Best Male Gospel Singer.